Since the dawn of agricultural civilization eminent scholars from Babylon to Beijing have looked to the stars to find meaning. This would manifest in our species as an evolving curiosity not just to observe the stars in the sky, but to also explore that void beyond. In 1865 Jules Verne imagined shooting astronauts to the Moon, in 1901 H.G. 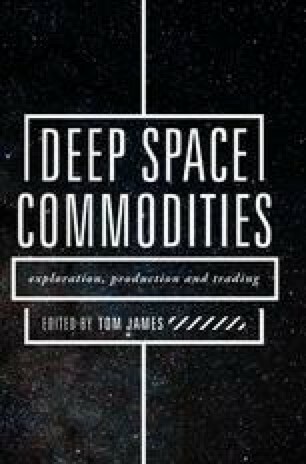 Wells wrote of his own Moon landing – perhaps portentiously, Wells envisages the two pioneer astronauts as a businessman and a scientist. The popular imagination has since exploded with ambitions and dreams of space travel appearing in popular media, such as Star Wars and Interstellar.